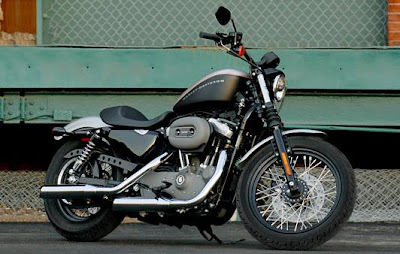 Damn, came across this new bike from Harley Davidson. Looks like my dream bike. Hope we buy them One day.